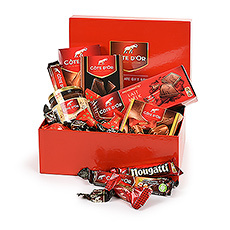 Christmas gift delivery in France with CadoFrance, the premier Christmas gift specialist. 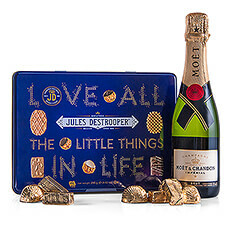 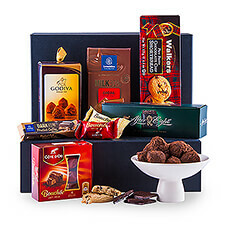 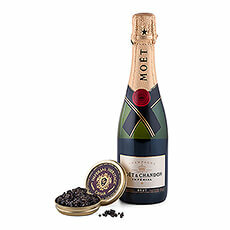 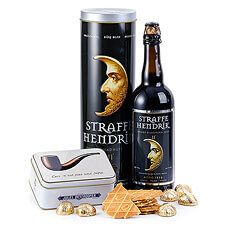 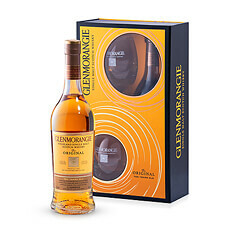 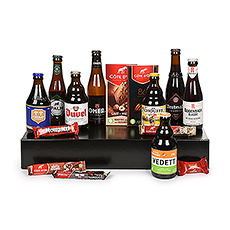 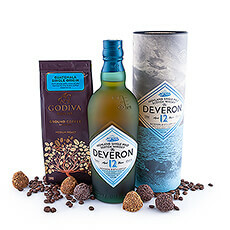 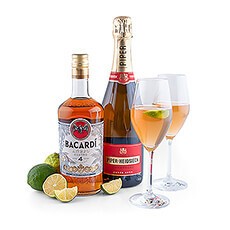 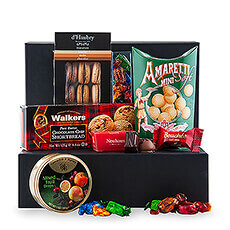 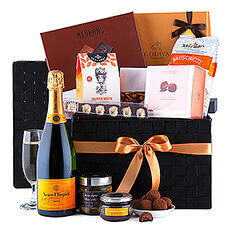 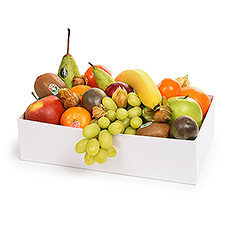 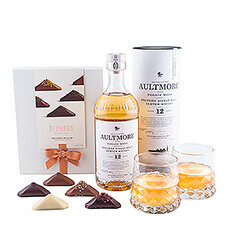 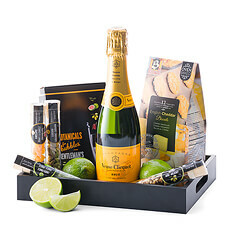 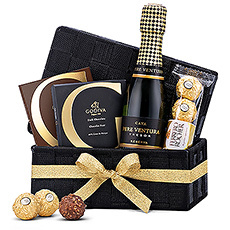 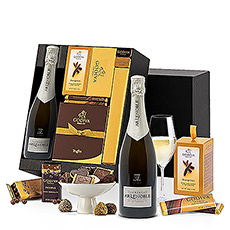 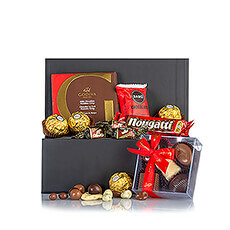 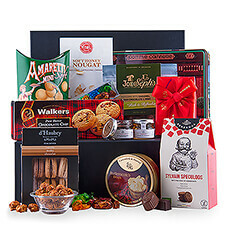 We offer luxury Christmas gift baskets and gifts with Champagne, wine, fine Christmas chocolates and more. 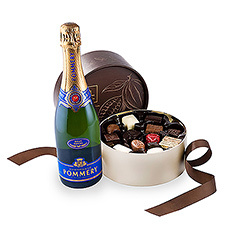 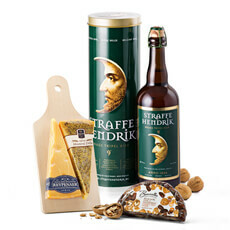 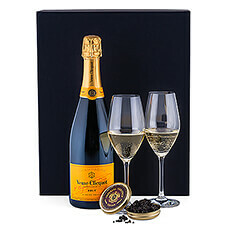 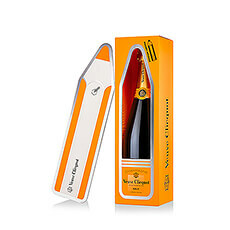 Delivery of luxury Christmas gifts with Champagne, wine, Christmas chocolates and gourmet delicacies.